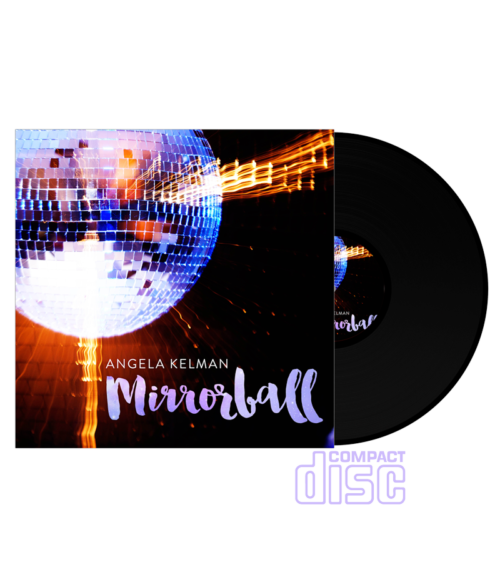 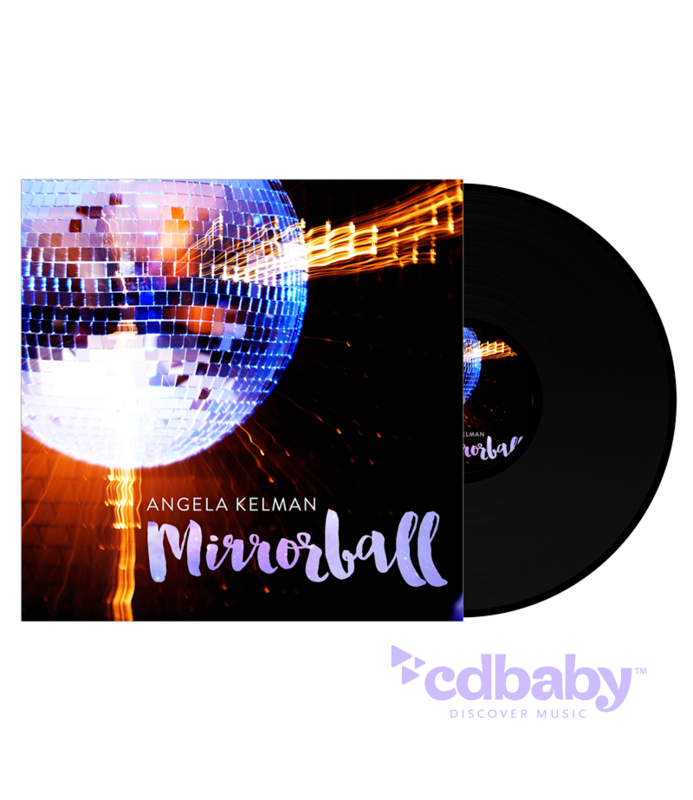 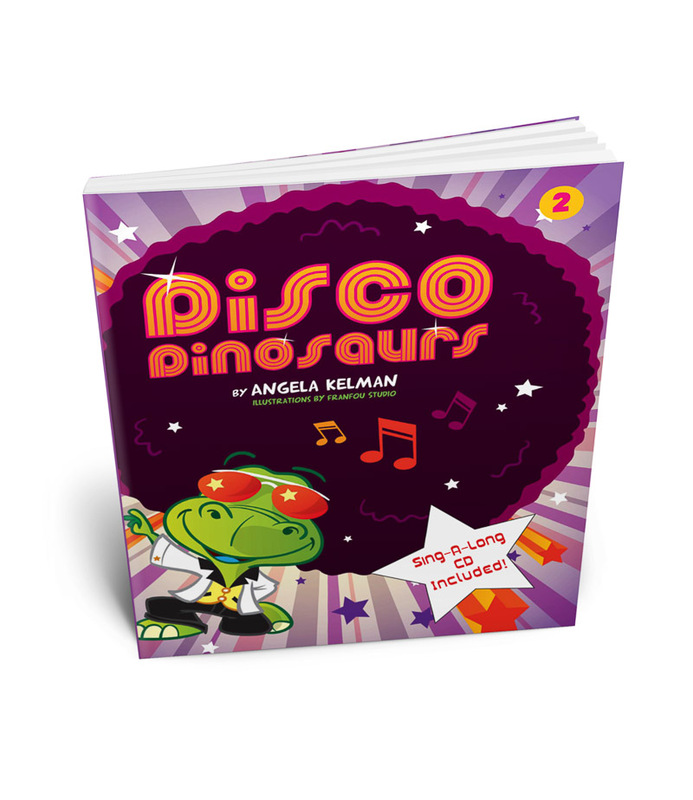 Original Disco Album reminiscent of the glorious 70s, this fun, sparkly, danceable album will have you dusting off your platform shoes and groovin’ on down! Original Disco Album reminiscent of the glorious 70s, this fun, sparkly, danceable album will have you dusting off your platform shoes and groovin’ on down! 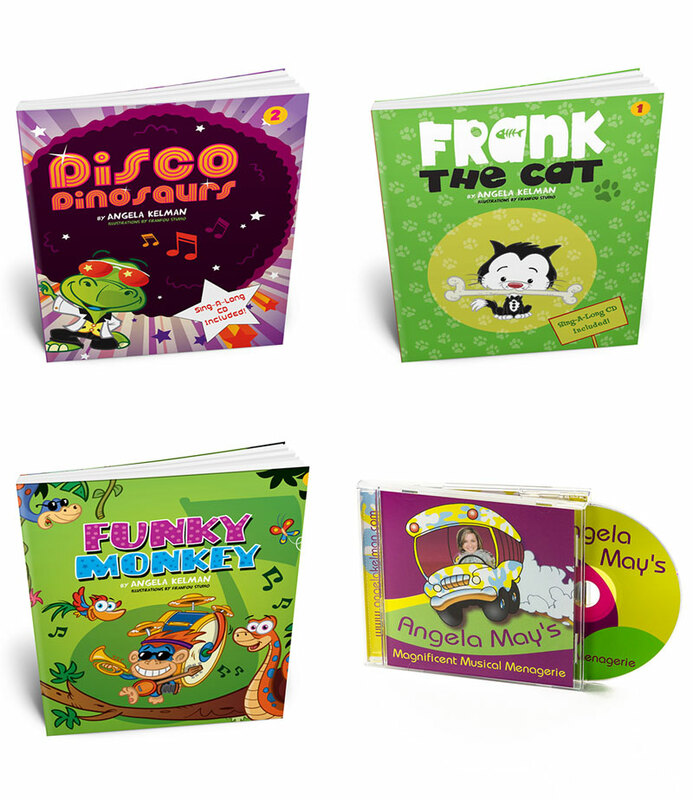 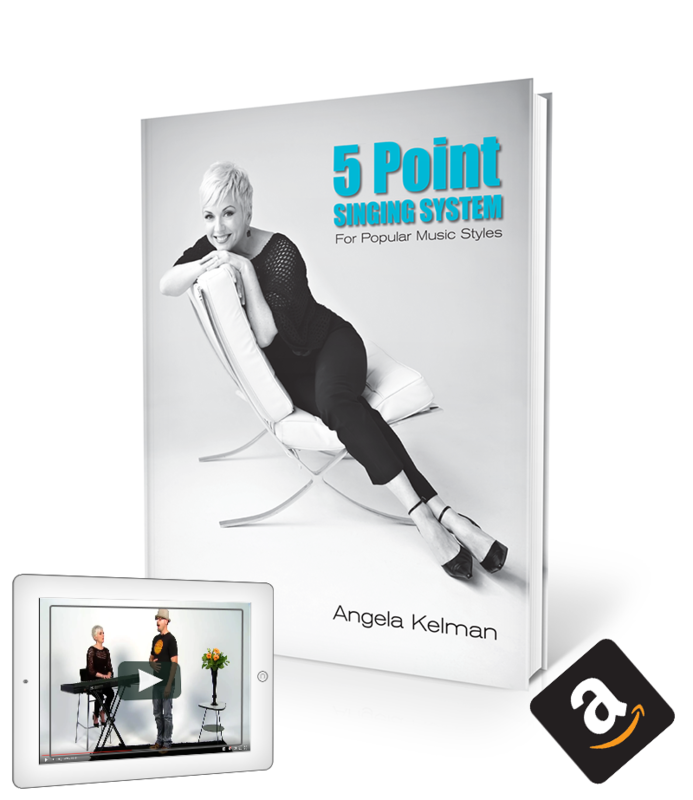 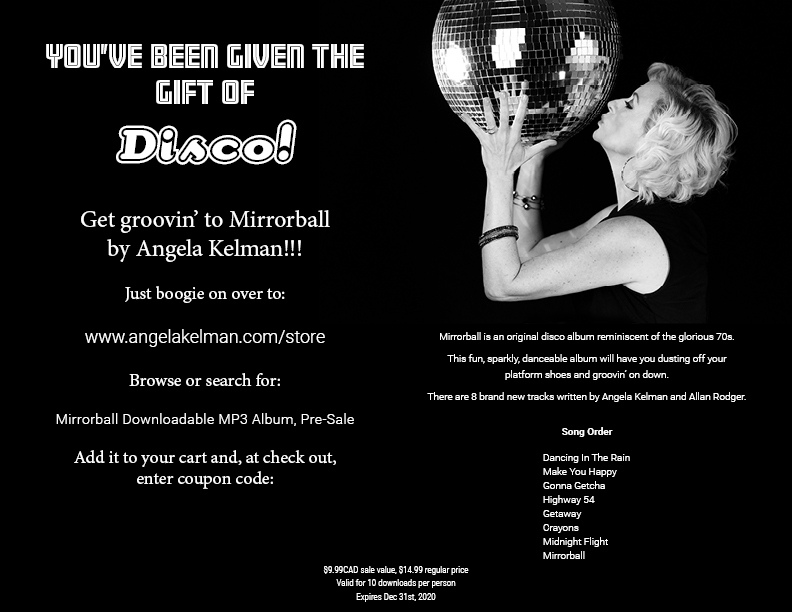 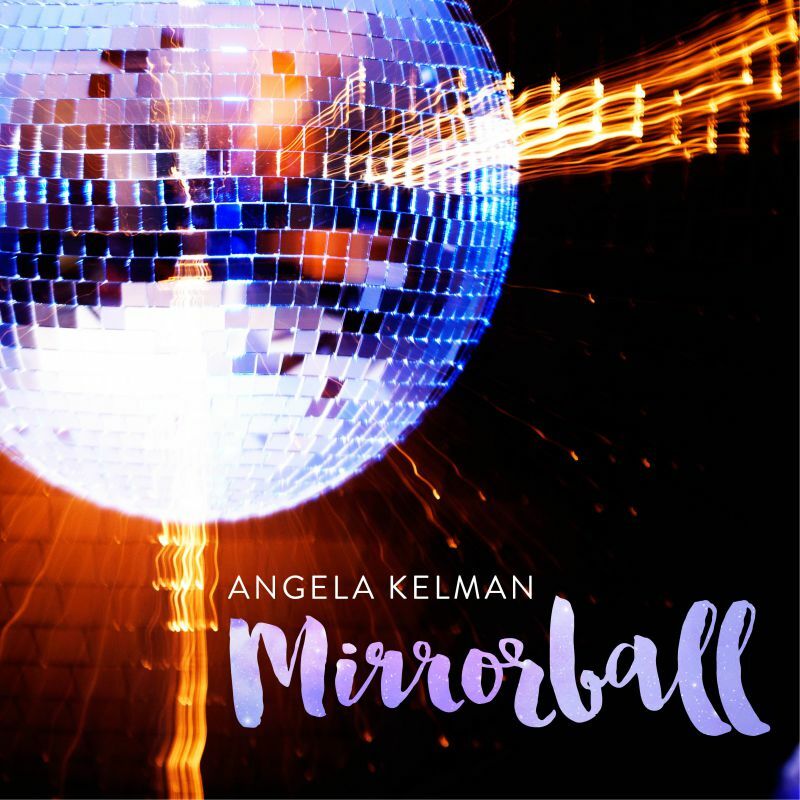 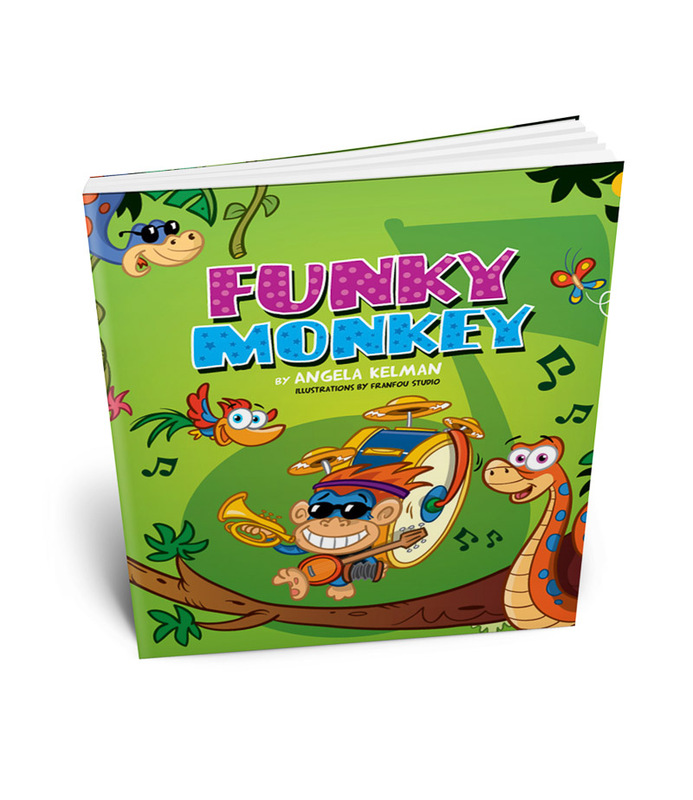 There are 8 brand new tracks written by Angela Kelman and Allan Rodger.